1. 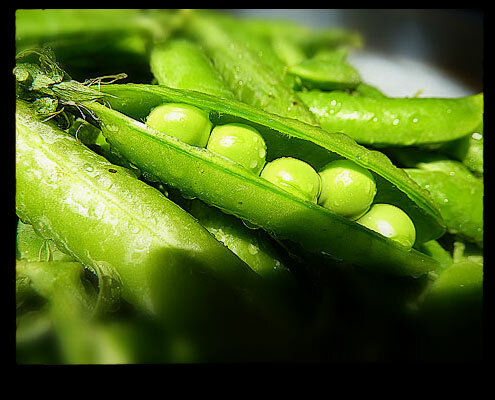 Fresh peas are currently available – Seasonal. 2. 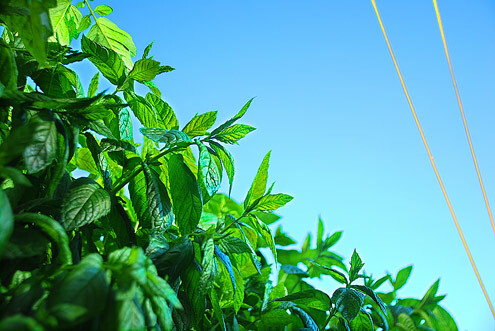 Our balcony is resplendent with home-grown mint – Sustainable. 3. It’s eaten cold and it’s hot outside – Summery. 4. It’s runny and can be eaten with a spoon – Soupy. A potential fifth ‘S’ could have been saving, scrimping, skimping, sparing or stingy as this soup cleverly and economically uses the entire pea intactus – pod and all. Pod the peas and cook the pods in half the stock for 5 minutes. Liquidise and pass through a sieve. Keep the resulting liquid and throw away the pod debris. 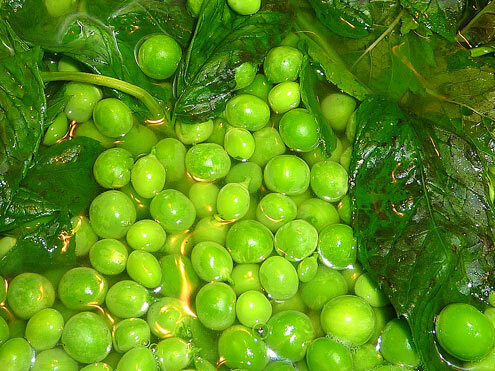 Cook the peas, mint, salt, sugar in the rest of the stock for 3 minutes. 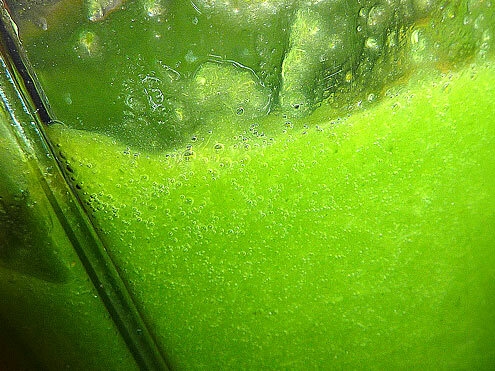 Discard the mint and liquidise. 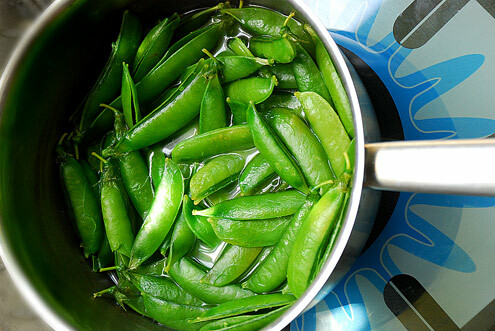 Combine with the pea pod liquid, check and adjust the seasoning and leave to cool. Stir in the cream and refrigerate. Serve with a few mint leaves as decoration. Verdict: A light refreshing cooling soup packed to the rafters with sweet summertime peaness. Drink: Locally sourced cans of Lech – Please drink responsibly. Entertainment: Trying to decypher the manifold squeaks of a 3 week old… and World Cup shame.